Get the latest version of August’s smart home lock, this time equipped with voice-controls via Alexa. You will need an August Connect WiFi bridge (sold separately) to remotely lock and unlock your door. Ultimately, the lock modernizes the “dumb” deadbolt and allows you keyless entry into your home as well as a variety of more advanced controls. For example, you can provide temporary “guest” keys to friends and family. The Stainless Steel Cap and Base Model is also on sale for $159 + free shipping. 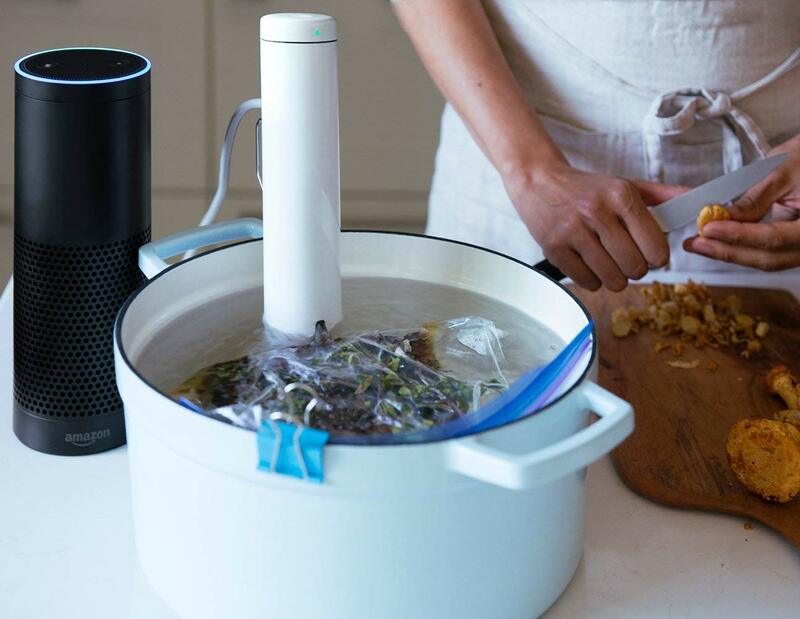 Sous Vide cookers have become a staple of the modern kitchen. This particular model from ChefSteps is smaller and more compact at just 11 inches tall and 1.1 pounds. It saves space but is just as effective at cooking meals. More importantly, you can control and monitor the device remotely from your smartphone — it is WiFi and Bluetooth ready. 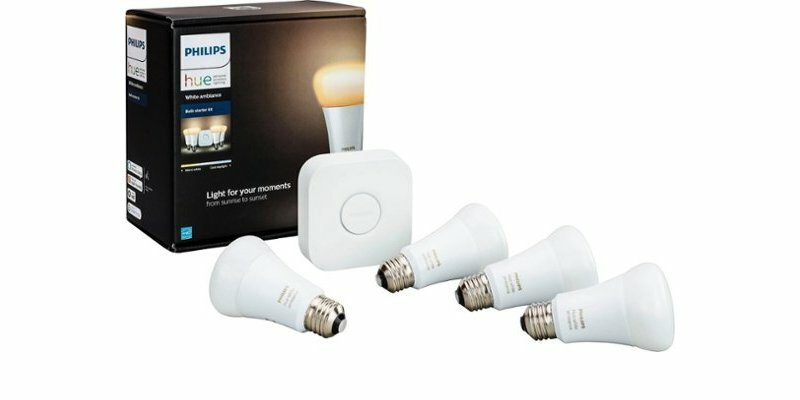 The Philip’s Hue starter kit includes four A19 LED smart bulbs, a Hue bridge and power adapter, and an Ethernet cable. 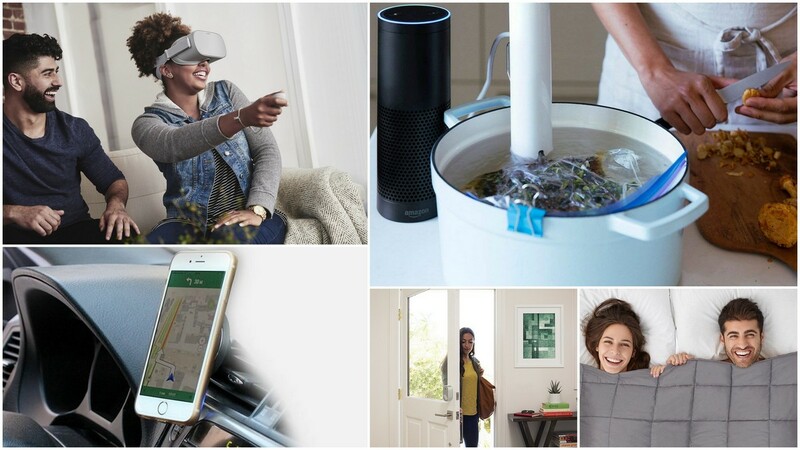 That’s everything you need to outfit four lamps or light fixtures in your home with smart technology. The entire setup can be controlled remotely from a smartphone app, with a variety of customization options at your fingertips. Weighted blankets are good for you! So good for you that the medical community has relied on them for years. They can help alleviate many issues relating to sleep, mood and mental ailments. Eliminate stress, anxiety, OCD and PTSD symptoms by snuggling underneath its warm embrace! 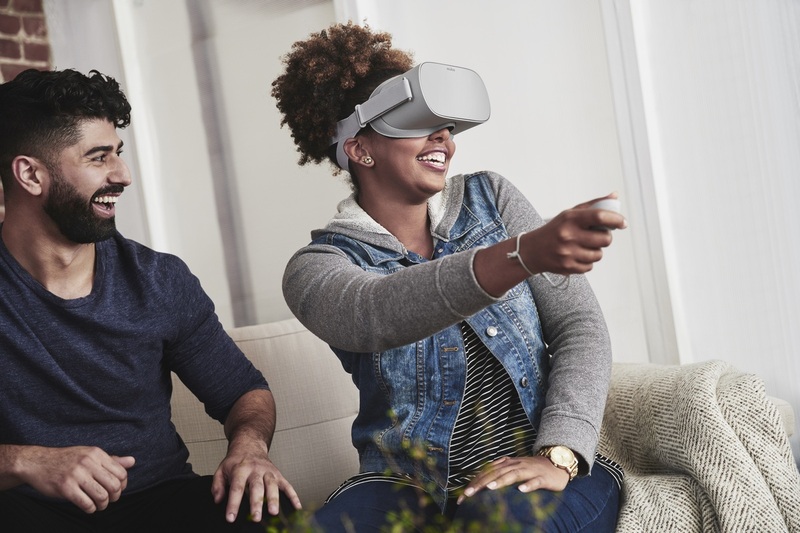 While not technically meant for travel, the Oculus Go can accompany you anywhere because it does not require additional devices, computers, or gaming consoles like most comparable VR headsets. It includes everything you need to immerse yourself in digital worlds and experiences. 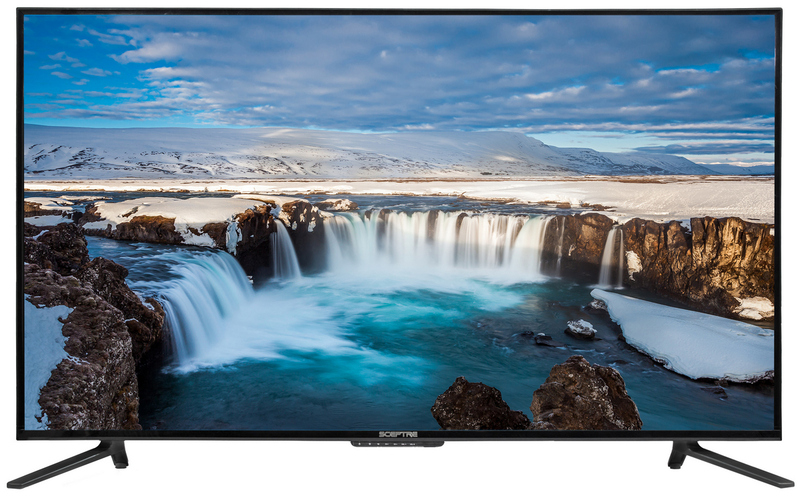 How about Sceptre’s 55″ 4K-ready LED TV for $270? It may not be “smart” out of the box but it’s still 4K ready (2160p) with LED backlighting and excellent picture quality. Most of the cheaper TVs sacrifice rear ports but this one includes a bevy of inputs: 4 HDMI, 1 component/composite, 1 SPDIF out, and 1 USB 2.0. It’s an excellent deal if you’re in the market for a new TV. 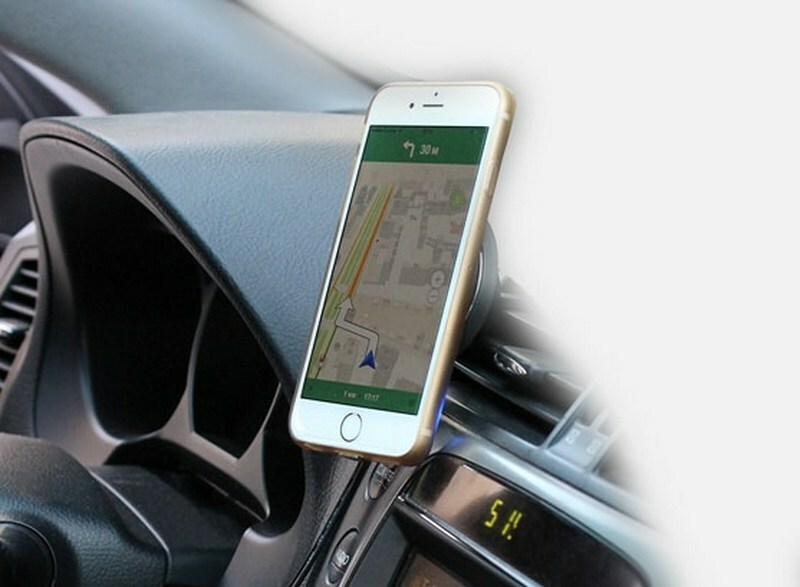 This week, we’re also taking a closer look at the best wireless phone charging mounts for your vehicle at Ideaing. They offer a true hands-free driving experience because your phone remains mounted to the dash, leaving you with enough freedom to navigate the roadways. Most of them double as a charger so you can juice up your phone while you travel. Don’t forget to head on over to Ideaing for your daily dose of fantastic deals!